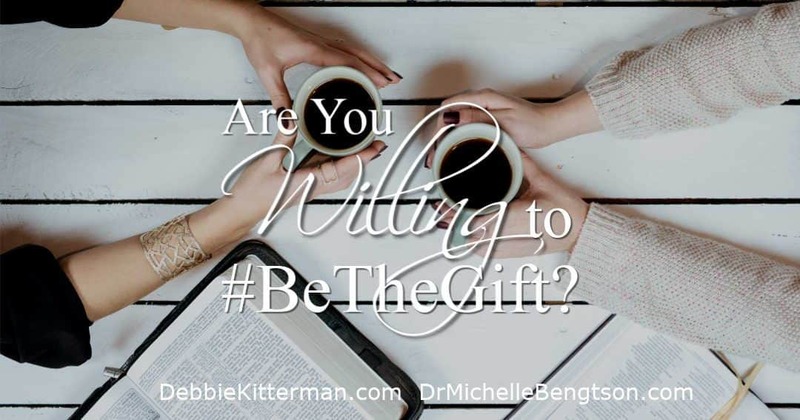 Are You Willing to #BeTheGift? Have you ever longed for someone, maybe even God, to speak encouragement straight to your heart? Have you ever needed to know that despite the pain, despite the heartache, that God saw you? If we were honest, I think we’ve all been there. We’ve all had those times when the weight of our daily lives threatened to pull us under, and we just needed to hear we weren’t alone, we were seen, and that God still had our backs. 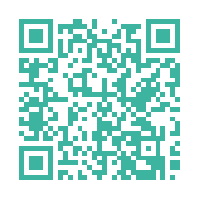 There’s a Book Giveaway so be sure to read to the end! (There are affiliate links in this post, meaning, if you click through and make a purchase, I may receive a commission (at no extra cost to you). I walked into church that night with my friend and her husband. They had been asked to share about their ministry in a church about an hour north of us. For once, I wasn’t the one speaking; I was support. It felt good to not have to be “on” or to be expected to do ministry. I was simply there to provide love, support and visit with my friends. As the evening went on, there was a moment when the instructions were given to pair up for an exercise related to what my friends were sharing about. I glanced at the lady sitting next to me and we both acknowledged the desire to be partners. “Hi, I’m Debbie,” I said and waited for her to introduce herself. She looked at me funny, like I was weird and answered with a hesitant drawn out, “Ok.” (More like … Ooookay??). She immediately started crying. I didn’t think I was sharing a profound revelation or something that would make her cry. Truth be told, her crying kind of caught me off guard. However, what I do know, is: there is power behind what God gives us to share. When we specifically share the words God gives us, those words have the power to unlock things in people’s lives. It’s at moments like this we may think these are words with no context, but to the receiver they have the power to unlock, break open and set them free. Jesus had seemingly non-eventful conversations and encounters with people all the time. Yet, they weren’t non-eventful to the individual He was speaking to, because Jesus speaks words of life. Jesus meets people in their context and speaks words of destiny with the power to unlock, break open, and bring freedom. So when the Samaritans came to him, they urged him to stay with them, and he stayed two days. And because of his words many more became believers (John 4:40-41 NIV). It would be more than six years after that initial encounter that I would truly find out the impact those few words I shared had on this woman. She recently wrote the following to me and, with her permission, I am sharing it with you. Are you willing to #BeTheGift of encouragement someone needs today? Are you willing to share the things He puts on our heart to share with others? Will you be courageous to step out in obedience to His voice? God is calling out to us, His army of believers. The call is simple: Awaken and Arise! Buy “The Gift of Prophetic Encouragement” here: The Gift of Prophetic Encouragement: Hearing the Words of God for Others. 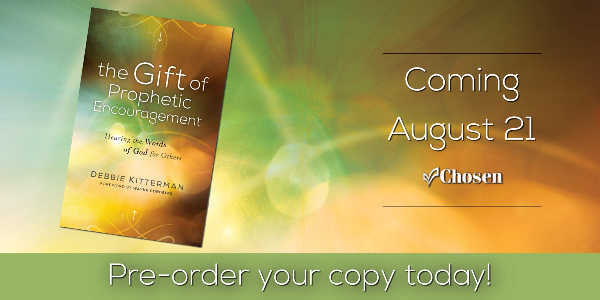 To get Pre-order Bonuses, visit this page before August 21st: The Gift of Prophetic Encouragement Pre-Order Bonuses. 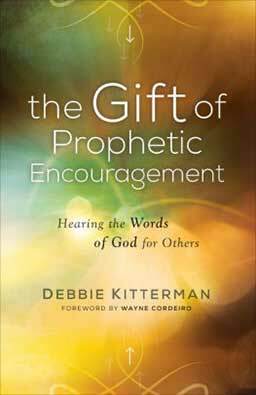 The book clears away the confusion about the prophetic gift today, pastor and ministry leader Debbie Kitterman reveals the good news about the gift of prophecy in this practical, powerful book: We are all prophetic because we all have direct access to God. Prophecy is an ordinary part of the Christian life. In fact, it is God’s way for us to encourage and strengthen the Body of Christ. So, open your ears to hear God and break out of your comfort zone to deliver His messages to those who need them most. Act now—His words can’t wait! The Gift of Prophetic Encouragement: Hearing the Words of God for Others is full of powerful testimonies and practical application, this book will help you break out of your comfort zone and embrace a lifestyle of encouraging others–just as Jesus did. You will learn how to deepen your relationship with God, open a direct line of communication with him, and share his words with others. • Activation Prayers and Activation Exercises to take you deeper. • Testimonies that will build your faith and increase your boldness. 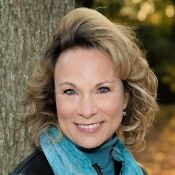 Debbie Kitterman is a natural born encourager who is on fire for God. She is passionate about equipping individuals, so they can go deeper in the relationship with God, reach their God-potential and claim their Kingdom inheritance. Debbie is a wife, mother, author, pastor, speaker and the founder of “Dare 2 Hear,” a ministry that trains individuals to hear the voice of God. 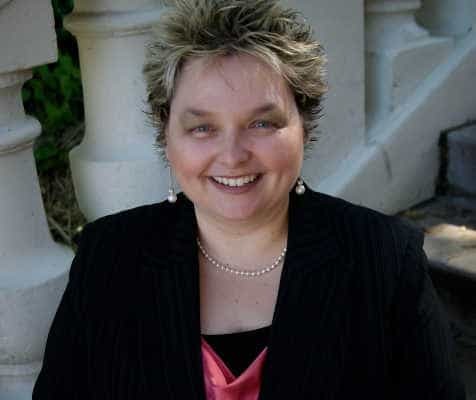 She travels to churches internationally and is the founder and teacher of d2htraining.com, an online course designed to equip the believer in releasing God’s heart. Her writing and teachings inspire faith and build bridges for people to believe and expect the impossible. She is also an ordained Foursquare pastor, currently serving with her husband, John, as senior pastor of Restoration Church in Lacey, Washington. 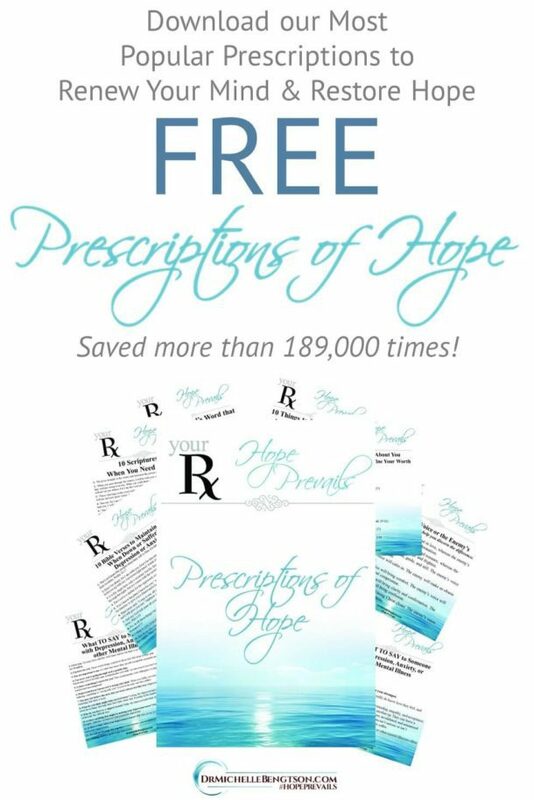 Learn more at: www.debbiekitterman.com. Watch the interview with author Debbie Kitterman regarding her new book, “The Gift Of Prophetic Encouragement: Hearing the Words Of God For Others.” Pre-Order by Aug 20, 2018 for all the great bonuses! The book releases Aug 21st. Leave a comment below answering one way you have offered encouragement to someone else and you will be entered into a drawing to win one copy of Debbie’s book, The Gift of Prophetic Encouragement: Hearing the Words of God for Others. 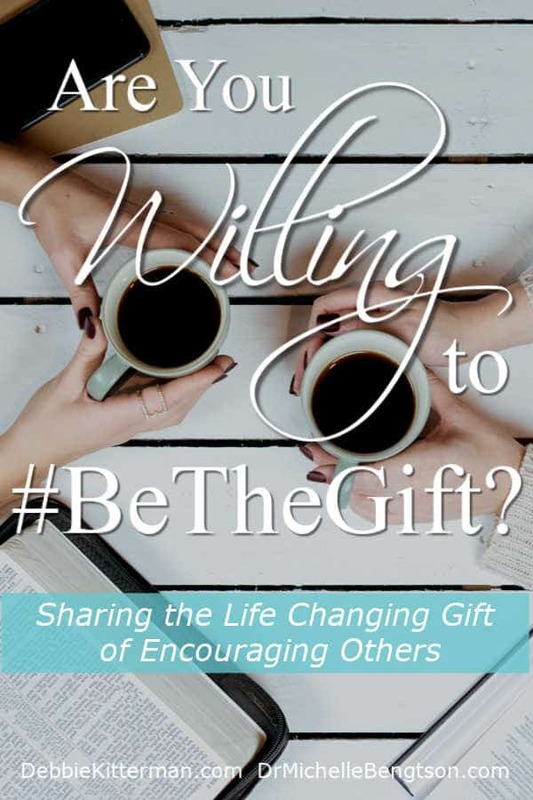 You could also share this blog post on Facebook or Twitter including the hashtag #BeTheGift then comment here to tell us where you shared it and you’ll also be entered into the drawing. The winner will be selected at random and announced next Monday, August 27th, here on this post. Continental United States only. Thank you Debbie for writing this book! I look so forward to reading it! I have been an encourager for years in the church as a part of a Barnabas team sending messages of encouragement with missions groups and also In speaking a word of encouragement to those around me when Father gives them to me. I love using the gifts Father has given to me in my daily life as I seek to be obedient to Him. 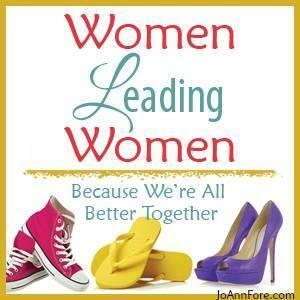 Karen – I love that you have been stepping out and being an encourager for years. What a wonderful ministry to be a part of. 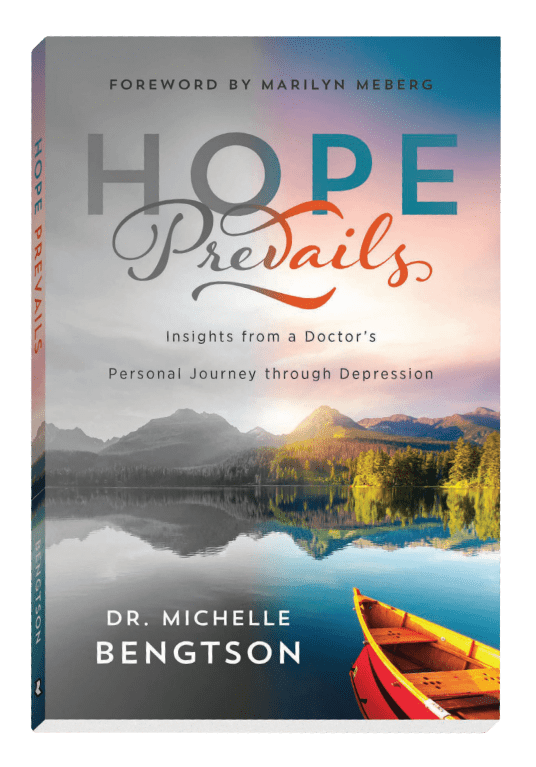 – I love the idea behind the Barnabas Team! Thank you for getting my book and wanting to read it. I am so encouraged that you are going to read it. I so love the gifts the Father has given us too. Keep being an encouragement to others! You’re awesome. I think you’re a beautiful example of a fervent encourager, who always seeks to share what GOD wants shared, when He wants it!! Encourage on! Sounds like a great book. I made a card to send a dear friend. She is struggling with thoughts that God isn’t hearing her prayers. Also for encouragement, I try to offer a positive note on one of my craft pages. (People I don’t know—I just feel that social media is so negative, lately) Anyway, I do try be an encourager to others, especially when I feel the least encouraged. I don’t know about you, but sometimes when I’m feeling the least encouraged, encouraging others actually blesses me as well. So nice to see you here today. I hope we see you here again soon! Blessings to you! I always consider myself a “ cheerleader for the Lord”. Recently I found myself in a situation that I thought was for my enjoyment, but it turned into a great heartache. While working through the pain, the Lord let me know that I was put in that place to assist in the healing process. This morning I was able to sincerely thank Jesus for using me for His great work of healing. Please pray for this individual that he will open his heart and let God’s mercies fall on him. So, in addition to being an encourager, sometimes we are called to sacrifice ourselves for another. Thanks be to our mighty sovereignty King!!! I think it can be hard because we don’t get to see the entire picture. But when we are obedient to do what God tells us to do, He honors that. Thank you for your servant heart! It’s so nice to have you visit today. I hope we see you again soon. Because of Him, #HopePrevails! I think sometimes as we go about our day, just giving a smile or telling someone how nice they look can be an encouragement. I also like to send cards when I know someone is going through hard times or grieving. The book sounds awesome and I’d love to be in the running to win it. I posted a link to the blog on my Facebook page, also. God bless and much peace to all. I think you’re right…something as simple as a smile or a compliment can be an encouragement. Sometimes that might be the only encouraging word they receive all day. Thanks for being an encourager to others. I’m so blessed to have you visit today. I hope we see you again sometime soon. Because of Him, #HopePrevails! Donna, Congratulations! You won Debbie’s book! Just sent you an email from HopePrevails to ask for your address. Please check your spam folder in case it ended up there. I know you will be blessed! Because of Him, #HopePrevails! I have a beautiful sculpture of God’s Hands. When someone is in special need, I write their name on a slip of paper and put into “God’s Hand”s. Then I ask God for a special word or promise for them and I pray it everyday. Often I share with the needy person how I am praying for them. What a beautiful tangible reminder to keep praying for others, and to leave their concerns in His capable hands. I love it! And I love how you ask God for a special word or promise. Wouldn’t it be amazing if all believers did that?? I’m so blessed to have you visit today. I hope we see you again soon. Blessings! I have always been concerned about the needs of others and when they have a need, I try to help or find ways to encourage them. Prayer is the best way to help others overcome their problems. I find praying for others daily makes me a part of their lives as I cooperate by interceding for their needs. I want to be more verbal about encouragement with hurting people and would enjoy reading this book. Kathy – I love that you are a person who understand the power of prayer and have a heart to encourage! 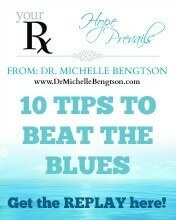 It sounds like my book would help with the piece of stepping out and being more verbal. 🙂 I love how you intercede for others daily. Blessings. Kathy, I definitely think that Debbie’s book would help you become more verbal in encouraging others. You clearly have an encouragers heart, and others prayers on our behalf are like treasured gems. Thanks for your prayers on behalf of others’ needs. I know that pleases God immensely! Thanks for visiting today. I hope we see you again soon! I am so excited to read this work. I have never called myself an encouraged but that is what I do. It started years ago with trying to stop ”put downs” either by someone else or by themselves. I started ”put-ups”. The had to say three nice things about themselves or the person they put down. And they had to be true not fluff. I was in the store the other day and I overheard a young woman questioning herself with so much negativity and self doubt. I couldn’t stand it. I apologised for over hearing but wanted to tell her what I saw in her and what God would most definitely want her to know. I asked permission to tell her. I told her I saw a warm, kind and intelligent woman who is deeply loved by God. I told her how wonderfully and perfectly made we are made by God. He wants you to know that you are stupid and wishes you would not say this about yourself. He finds you beautiful and He wants you to know how much He loves you. It was amazing how He works. I have recently been challenged to start cliff jumping by faith. My cliff is doing just what I did. He answered my prayer for help in this area and He spoke to her. You are clearly an encourager. I love that term “cliff jumping by faith.” I know you’ll be encouraged by Debbie’s book! Thanks for visiting today. I hope we see you again soon. Because of Him, #HopePrevails! Thanks, Michelle and Kathy, for your heart to encourage others. I, too, love to encourage others, speaking truth in love. I would love to read your book. You are a true encourager! I’m so glad you stopped by, and let us know you were here. I hope we see you again soon. May your day be blessed in the Lord! Because of Him, #HopePrevails! Tria – thank you so much for your encouragement. I pray you get an opportunity to read my book soon. Thanks for being here and leaving a comment so we knew you were here. This sounds like a wonderful gift to have to help others, whether they’re family, friends, co-workers or sisters or brothers in Christ. I think your book would be a great teaching tool for me. I want to give others encouragement from the Lord. Sometimes it’s hard for me to determine if I’m getting the message from the Holy Spirit or not. 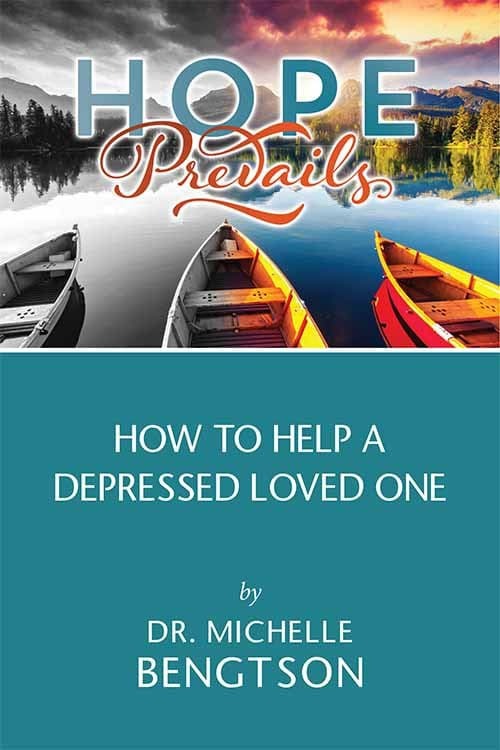 It sounds like a great book that will encourage and meet that need in anyone who reads it. Thank you for writing it! Debbie’s gift is not only educational and instructional, but it also gives great activation exercises for you to have a chance to try what she teaches. It’s a great book for all of us wanting to encourage others better. Laura, a lot of people are planning on using my book as a teaching/instructional tool .. I have activations at the end of each chapter for this very purpose. 🙂 I hope you will check it out and let me know what you think. You are most welcome for writing it. I too am an encourager. As we refresh others we ourselves will be refreshed! That’s so true. I think God does something in us when we extend His love and hope and compassion on others in the form of encouragement. It’s so nice to see you here. Hope we see you again in the future! Because of Him, #HopePrevails! To be an encourager you are simply openin a treasure chest of gifts to share heart to heart with another. Gifts of time, listening, caring, asking questions, prayer, intercession, spokesperson- words of truth, promises, promptings, message that brings hope,freedom and repositioning of mind, body and soul. I love all the ways you mentioned to encourage others. I suspect you are a beautiful encourager! Bless you for that. Cindy- I love the way you look at it – opening a treasure chest of gifts shared heart to heart. 🙂 beautiful! I do blog link ups with Debbie. We have chatted a bit. Before I started blogging I was doing Pinterest and we did prayer groups and even birthday parties. I still do pin though blogging gets more time. The other day I went down a list of names, i sent out a pin about peace, and the Lord gave me a name. I had to go back through my list twice because I know her another way and don’t usually talk to her on Pinterest. She replied, I needed this today, so I told her the Lord gave me her name. What a simple way to share a verse, and yet so meaningful. I love that testimony! Thank you for sharing a very real way that God used you to encourage at just the right moment! Bless you for being obedient. Thanks, Debbie. I have been making my own pins, will send you one. I’d love to see your pins!! How cool is that? Oh yes Lord Jesus I truly have! Love and support are so vital! My middle niece had a miscarriage with her first and only pregnancy, so we have never having given birth in common a club nobody wants to belong in. Even though we have many issues we do not agree on I am always her Love, Support, and Encouragement when she cannot deal with her situation and just needs a hug and understanding even if it is virtual. Thank You Lord Jesus for using me to offer this support and lifting me in the process! It is truly the work of the Holy Spirit! That is why the Holy Spirit draws us together to lift prayer and 🎉 🎉 🎉 Praise God in unity! It shows the evil one God reigns through His children on earth as it is in heaven! I asked Debbie the question? What made you decide on your title? Marie, I’m so sorry for all you and your niece have endured. But I am grateful that you know the God of all comfort, and that God put you in the right place at the right time to share that same comfort with your niece. God bless you! You are an encourager! Today in my Facebook memories came up my post for my niece 4 years ago. Wow I have chills in that way the Holy Spirit works. Please lift a prayer for her. I am sure she will be calling me. It was a pleasure to share and thank you both for the opportunity to win! Encouraging others plays an important role within the body of Christ. Having an intimate relationship with Christ prepares your heart to hear from Him allowing you to share God’s wisdom. Thank you for sharing your story, Debbie.I am sharing this post via Twitter. May God continue to bless you and yours in all your endeavors. . So nice to see you here. Hope we see you again sometime. Encouragement is so important. We all need it and God readily wants to provide it. Horace, thank you so much for sharing this post on twitter. Also, thank you so much for your encouragement and blessing. I so agree with you – encouragement does play an important role and it all starts with an intimate relationship with Jesus Christ. Again thank you! I can’t wait to read Debbie’s book. A couple years ago a respected author told me, “I’m supposed to tell you that you have the gift of prophecy.” I laughed and said, “No, I just know things.” And I’m even writing that now with a laugh, because I know it’s true. But here’s a question for you, Debbie. I recently attended my daughter’s big church in Honolulu and after the service a woman spoke from the mic and said that she had a word from God for me. Then she asked if I’d be willing to hear that. I nodded my head, of course. And a few minutes later she shared that word with me privately. However, I’ve always wondered why she felt the need to make all of that intro very public. Why not just tell me quietly? As a newcomer I would have felt less on the spot . . . and like you mentioned, there are times when I simply want to be Janet, not some public figure. You’ll enjoy Debbie’s book! And I love your question…can’t wait to see how she responds. Thank you for encouraging others through your prayers! You are a blessing! My friendships seem to last for a season…some short, some longer. I see myself as His servant. I don’t have the gift of teaching, but when He needs me to teach, He enables me. Even calling, sending notes, etc, all seem to be from His timing….especially when someone comes up to me n church, thanking me for the card I sent them. I smile, then ask, ‘Did I send you a card?’ because I honestly don’t remember sending it! You most definitely have the gift of encouragement! Your words matter and they make a difference. Love this! In a world with SO much negativity, we really need to encourage each other! Life is tough at time, sometimes and it helps so much to have someone by your side. Plus, how beautiful would would the gospel look to unbelievers if Christians genuinely shown unity to each other? You’re right! As somewhat of a “Professional encourager” as a neuropsychologist, I’m disheartened by all the negativity around us. But I love that God wants us to partner with Him to #BeTheGift of encouragement to others. Thank you for visiting today! I hope we see you again soon. Because of Him, #HopePrevails!